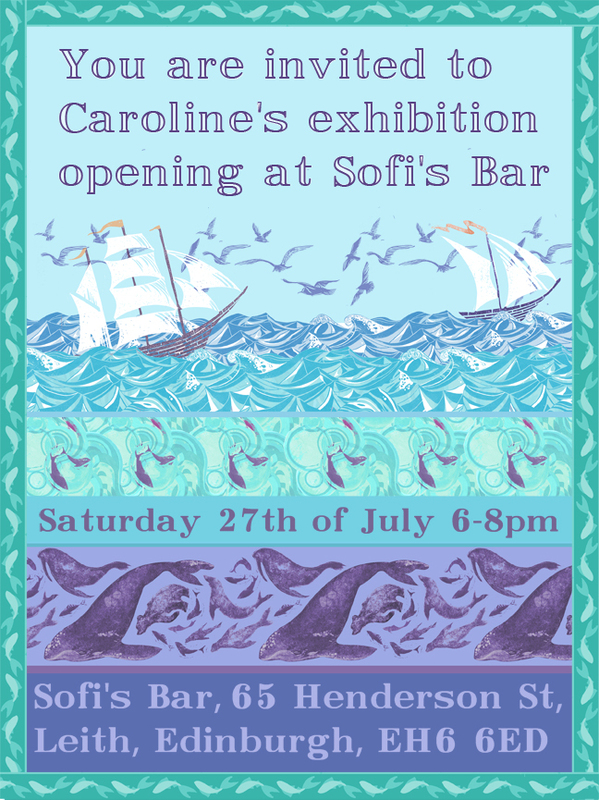 Caroline Halliwell Illustration: Sofi's Bar Exhibition! 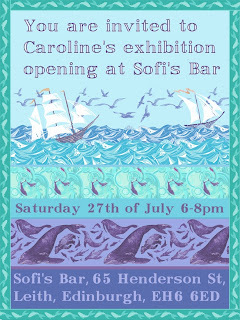 Very excited to be displaying my work in the lovely Sofi's Bar for the next couple of months, they are even providing some bottles of bubbly for the opening this Saturday. The more the merrier so if your able, come on down and have a look!